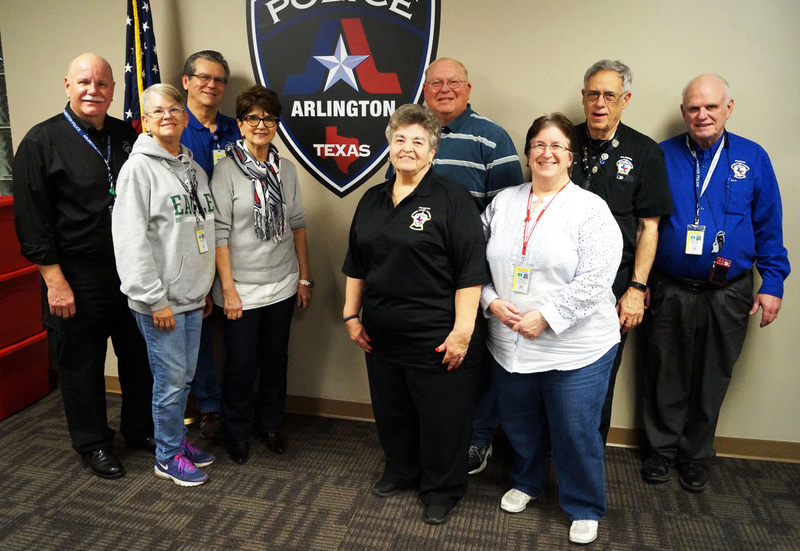 The Arlington Citizen Police Academy was established in 1987 by Police Chief, David Kunkle. It was the third such organization in the United States, and the second in Texas. Its purpose is to promote better understanding and communication between the police department and the citizens of Arlington. By the second graduation class of the CPA, there was a growing desire by the graduates to continue learning, supporting and communicating with the police department; thus, the Alumni was formed. Today the Alumni is a very viable, supporting organization. Only people who have successfully completed the Citizen Police Academy Class are eligible to become Alumni members. 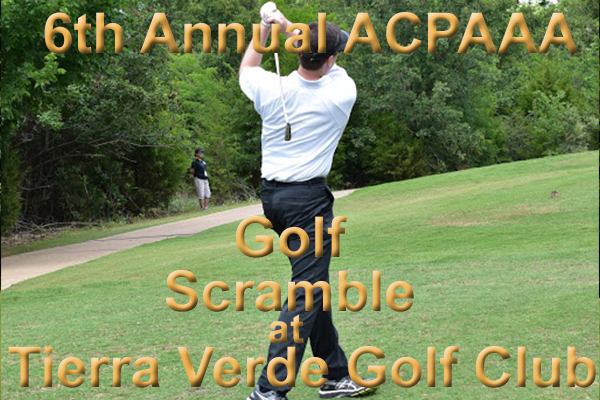 If you have graduated from the CPA class, all you have to do to join is to fill out the new member registration information, pay your dues, and you are a member. For more information about joining the Arlington Citizen Police Academy Alumni Association, call the Crime Prevention Unit of the Arlington Police Department at 817-459-5725. Using your regular logon and you will automatically set ACPAAA as your favotite charity.